We are offering Sea Exports Services. Our service includes customs clearance and documentation handling, cargo warehousing services, cargo inspections, domestic transportation, and container allotment services. We provide reliable & safe transportation & distribution of cargo consignments within given time frame. 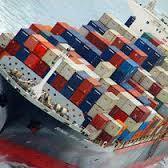 Professionals work in close coordination and offer Container Stuffing Service. This stuffing service is best in the market and completed by trustworthy professionals of our team. We charge minimal price for this stuffing service. 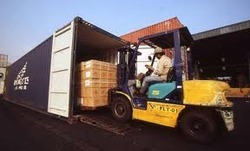 Destination: Any Countries for LCL cargo delivery service immediate.